Football players don't tend to give too much away in interviews. Stuart Armstrong gained many admirers as he emerged from Dundee United's youth ranks to become one of the country's most gifted midfielders. 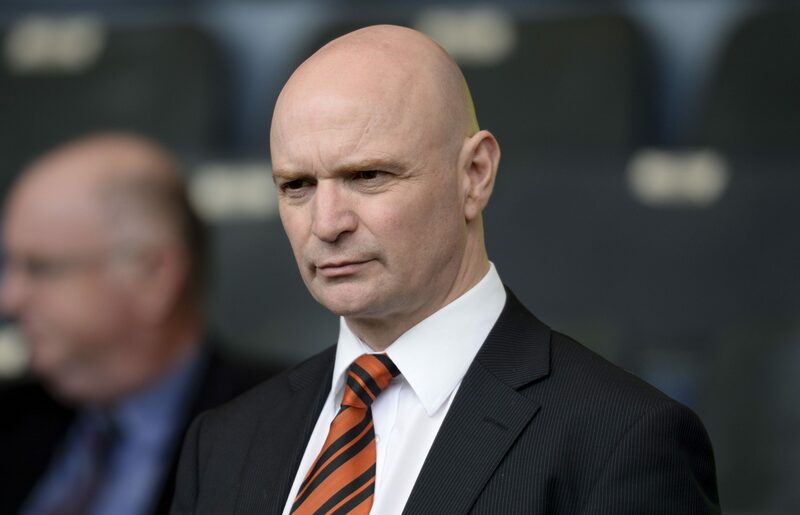 Dundee United's outgoing chairman Mike Martin has moved to dispel rumours that the club having a new American owner might one day lead to a groundshare or merger with city rivals Dundee, saying he and Mark Ogren discussed the issue "literally for about 10 seconds". Robbie Neilson has signalled the intensity he will demand of himself and his players on his first day as Dundee United boss. Dundee United manager Csaba Laszlo will have extra reason to celebrate being reunited with new striker Pavol Safranko after the Slovakian scored what proved to be the winning goal at Palmerston. Stephen Thompson has ended his ownership of Dundee United. 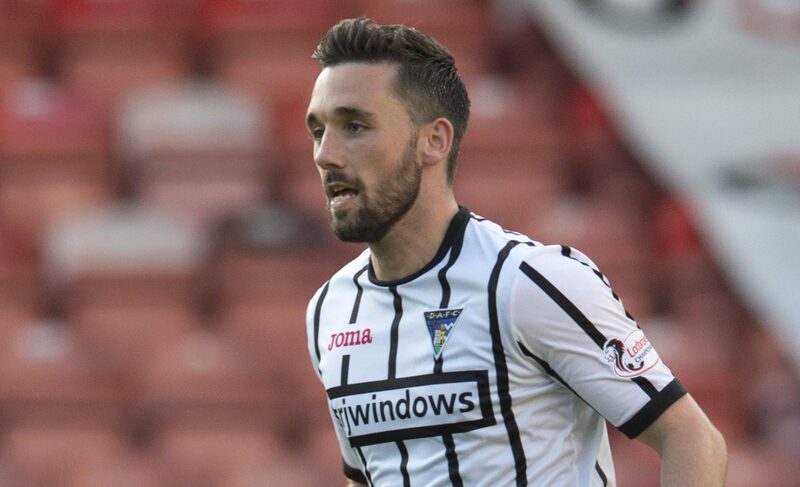 Dundee United have added "a proven goalscorer" by signing former Dunfermline hit man Nicky Clark.